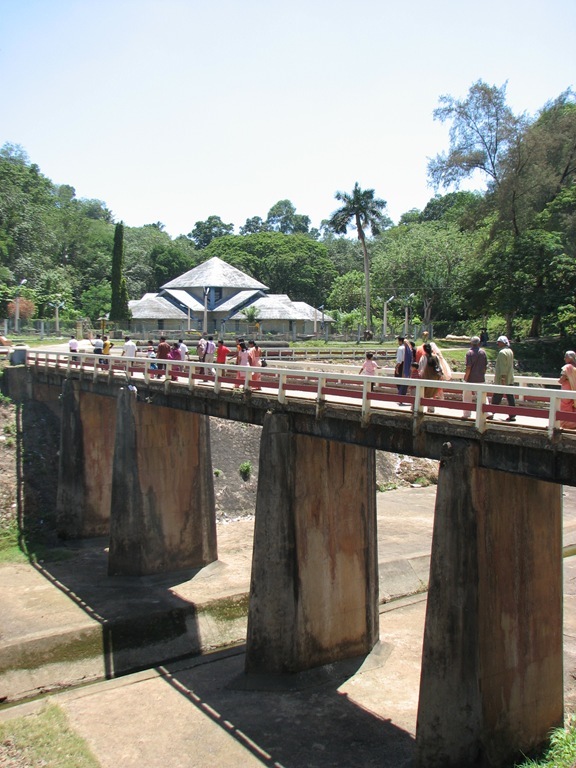 Recently our prayer group at Vattiyoorkavu church organized a one day tour to Neyyar dam on Gandhi Jayanthi. The tour party had about 50 people enough to fill a tourist bus. The main aim of the trip was to spend a day knowing each other and at the same time enjoy a fun filled day at Neyyar dam. The expenses was Rs. 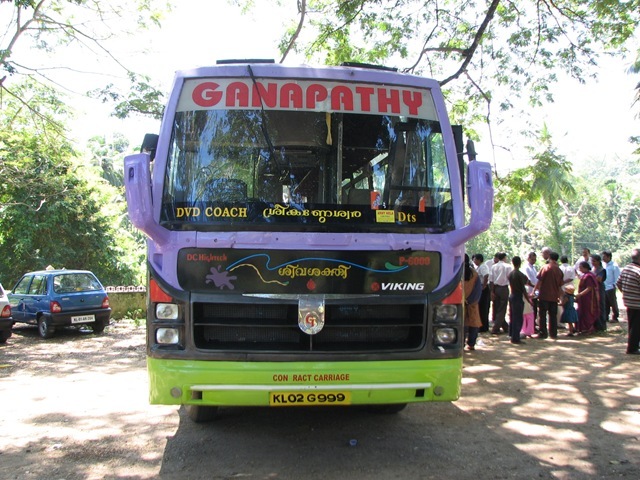 200 per person which included bus fare, lunch and refreshments. 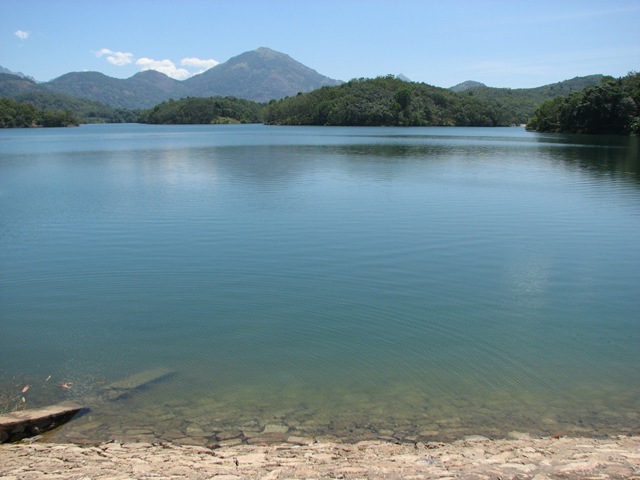 Neyyar dam is a very popular picnic destination in Trivandrum and is about 30KM from Trivandrum city. 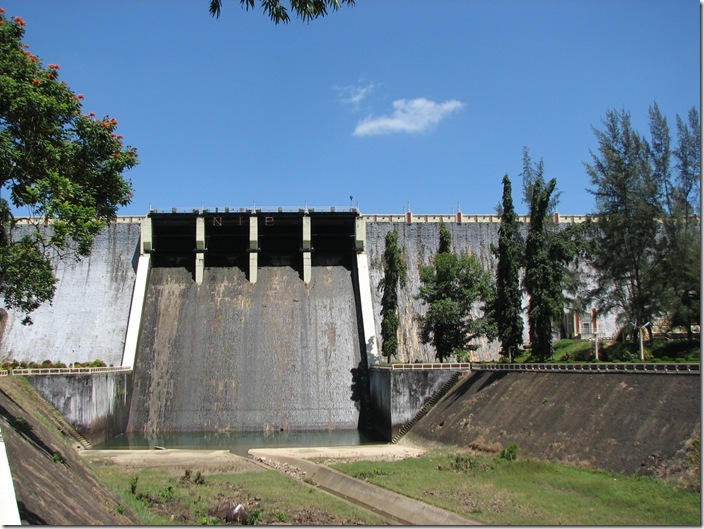 Neyyar dam is constructed on the basin of Neyyar, Kallar and Mullayar. It borders on the beautiful western ghat mountains which separates Kerala from the rest of India. As planned we started from Vattiyoorkavu at around 8:30am. We had planned to take the route via Kundamon kadavu -> Peyad -> Killi -> Kattakkada -> Kallikkadu -> Neyyar Dam. But there were road-works near Thoppumukku and hence we had to change our route via Puliyarakkonam(Asianet studio is located here). We reached the LSDP convent in Killi at around 9:30. 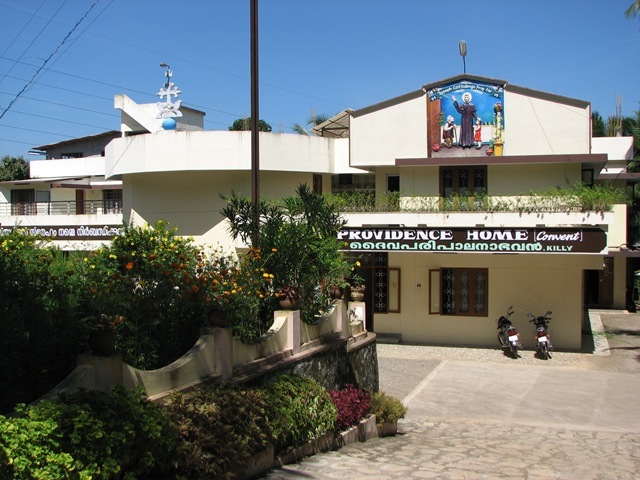 LSDP Convent (Providence Home) is run by 7 sisters and they look after a large group of mentally disabled children. The facility is well maintained and the kind of effort put in by the sisters is unbelievable. They do everything by themselves (there are no servants) and the patients there need continuous attention. 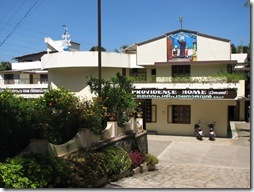 We spent sometime there and we also made a small contribution to the convent. We then headed to Neyyar dam. The road to Neyyar dam was in good condition and there was not much traffic. The only problem is that the road is narrow and you have to be careful on road bends. We reached Neyyar around 10:30. After refreshments we headed out to the tourist attractions. The only problem was the scorching sun! 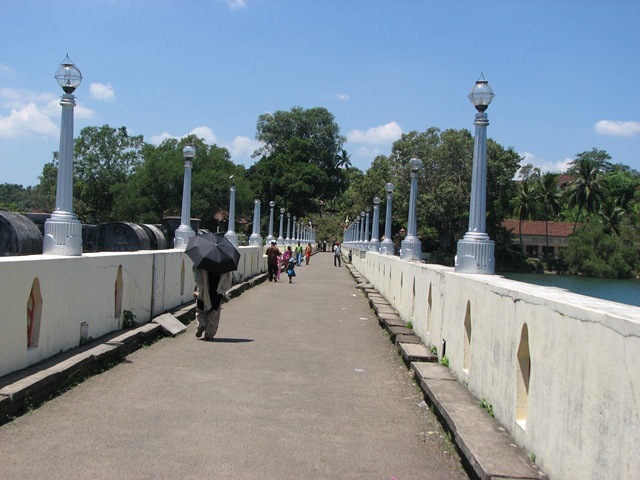 The Neyyar dam is actually a large park ideal for family picnic. Other attractions at the site include the irrigation dam, a children’s park, crocodile park, the dam basin and most importantly the Lion Safari. But as usual with any government department, things are mismanaged. 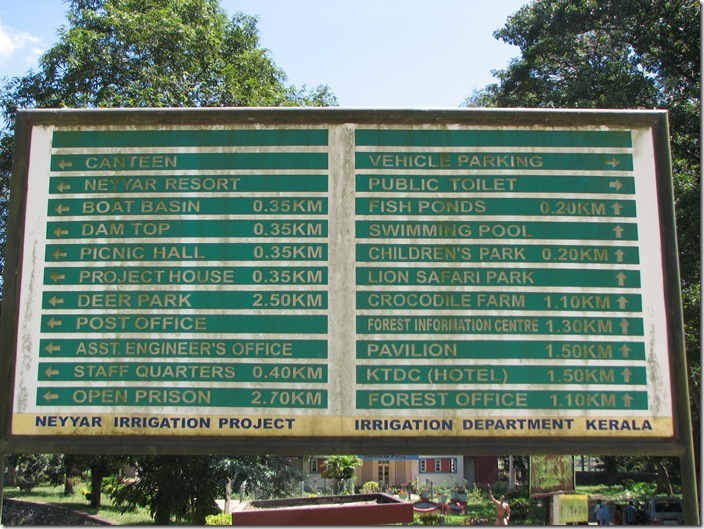 At the entrance to the park, you will see a signboard announcing the facilities at the park. As you can see it is a while since it was painted. There was a "pay & use" toilet near to this and it was the worst "pay & use" toilet I have seen in my life! Also plastic littering seems to be a huge problem here. I don’t blame tourists because it appears there are no garbage bins at the park! (I couldn’t spot one). We walked in the direction of the Children’s park and came across the irrigation dam in it fully glory. There are two canals at the bottom on each side of the dam. 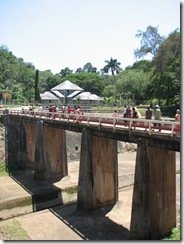 There is a small pool right in front of the dam and you can see some locals swimming there. You can reach there using the huge set of stairs seen on the right of the photo. The above photo was taken from a bridge which takes you to the Children’s park (see below). On the other side you can see the remains of the Neyyar river! The building you see on the photo below is where the Children’s park is located. Turn left after the bridge and again turn left to reach the right side canal. You can go very near to it and if it is fully open it is a fantastic view! 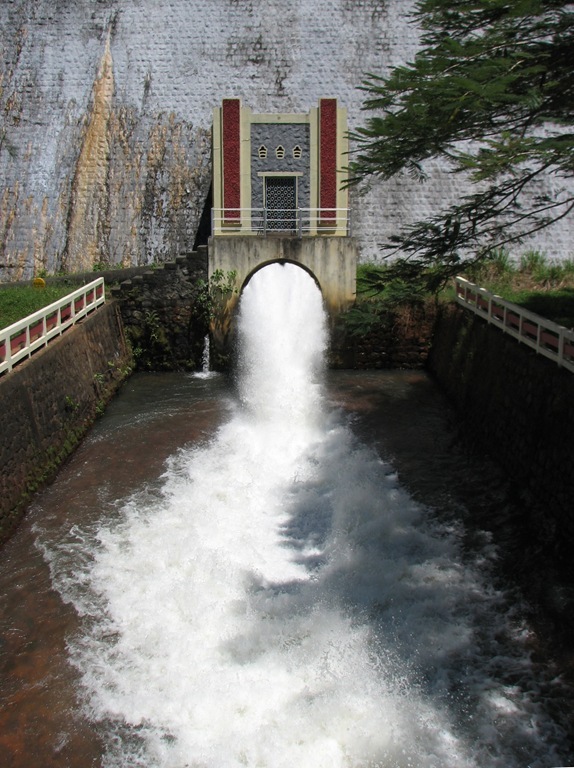 After visiting the canal, you can take the steps on the right to reach the top of the dam. Turn right and you will come across a couple of street vendors and the Neyyar watch tower. From the top of the tower you get a complete view of the Neyyar dam! 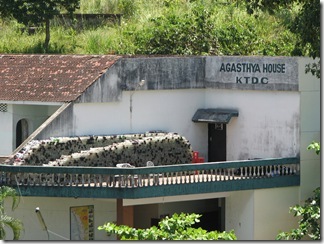 But what caught my attention was the huge collection of beer bottles on top of the KTDC hotel, Agasthya House! Following is the panorama view of the Neyyar dam park from the dam top. I have used photo stitching to combine multiple photos to create it. You can go for reservoir boating from the boat jetty near Watch Tower. From the watch tower, instead of crossing the dam, take the road to the other side. 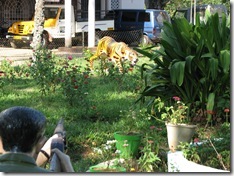 After about 100 metres you will come across another boat jetty from where you can go for the Lion Safari. The ticket price is Rs. 130 per head and it includes the boat trip to the Lion Safari Park and the bus safari inside the park. The problem is getting a ticket! You will have to sometimes wait a while to get a ticket. From here we went back to the dam top and crossed the dam to the other side of the park. From the dam top you can see the Lion Safari Park on the other side. I was also salivating on the "trekking possibilities" on the other side. Agasthyakoodam mountain range is very near to this place. 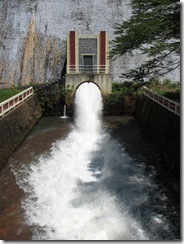 We returned to the Garden below the dam via the left side of the dam. There is a small temple at this side of the dam. Vehicles will go up to this point and if there is space you can park here. At the bottom of the dam there is a small hotel and we had our lunch from there. Adjacent to this hotel is the NIP Resort (Neyyar Irrigation Project Resort) and it is hard to believe that it is a resort! 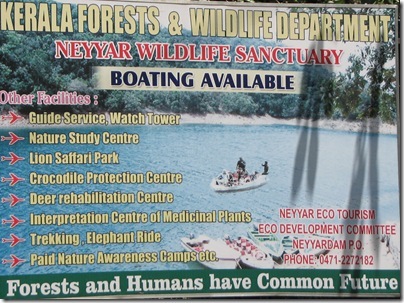 The following signboard gave me ideas on planning my next trip to Neyyar Dam! Note down the phone number if you are planning a trekking expedition to Neyyar. 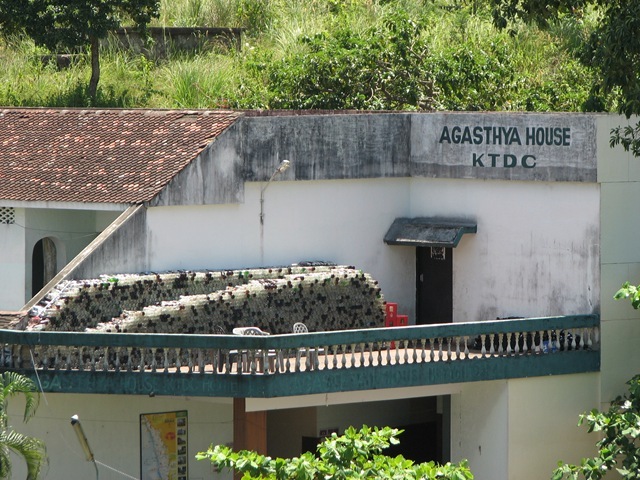 Agasthyavanam eco tourism centre (Kottur) is around 12KM from here. Meenmutty waterfalls at the upper Neyyar stream. 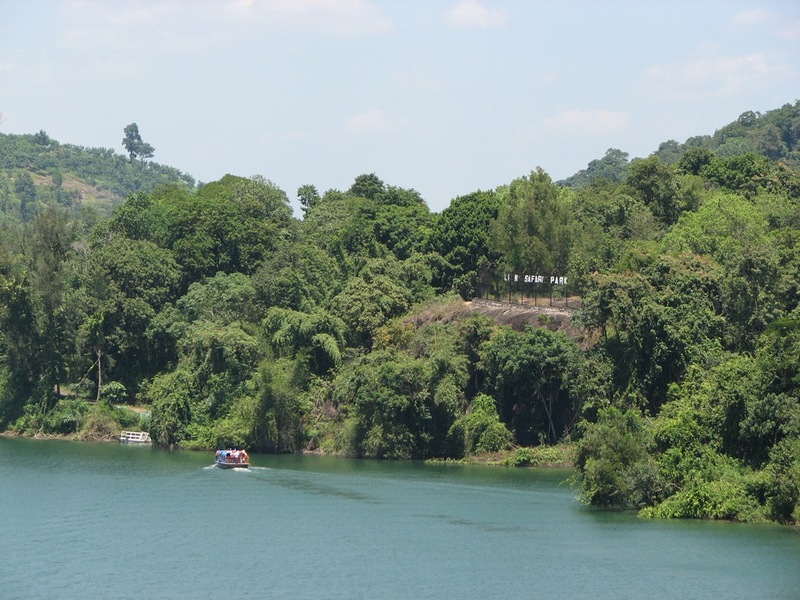 Neyyar dam park is an ideal place for a one day picnic and ideally you should be there in the early morning. If you intend to spend half a day, the idea time to reach here would be around 3PM. If you reach in the evening, spend sometime at the lakeside near the crocodile park. Don’t think of swimming in the lake unless you want to become crocodile food! Thanks for a very nice description of possible activities. We are planning to visit Kerala some time during last week of June. We will certainly like to have this included in our itinerary. 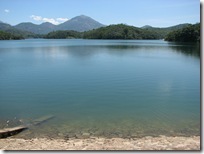 Thank you Jayson for the detailed travelogue about Neyyar dam. It proved to be very helpful for me. We went their on Oct 2, 2013 for a half-day family trip from Technopark area. As you suggested we got there around 3 pm and the weather was perfect. 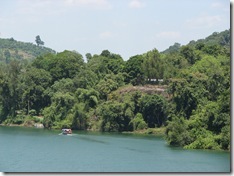 The Neyyar dam area is neat and well maintained now. The views from the dam are very good. I plan to come here later sometime for a full day trip. Looking for more travel reviews from you!